A new Alberta poll was published yesterday by the BC firm Research Co. It was on the field from March 30th to April 1st and has a moderate sample size of 600 respondents. 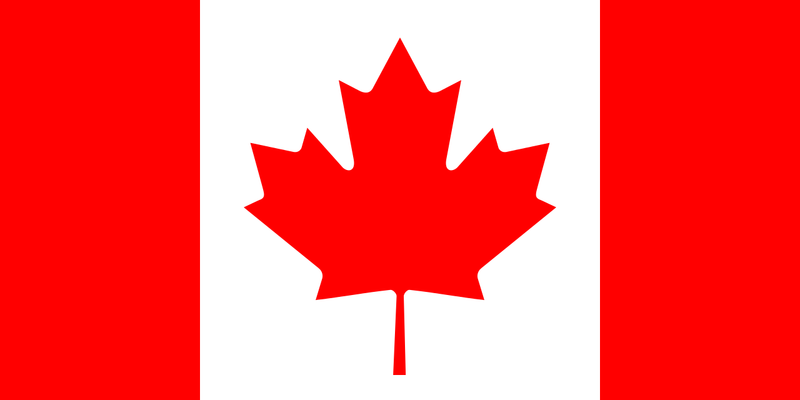 The United Conservative Party leads with 45% of decided and leaning voters. That results is somewhat lower than what we have seen from Ipsos at the starting line of the campaign and from the Mainstreet daily tracker. 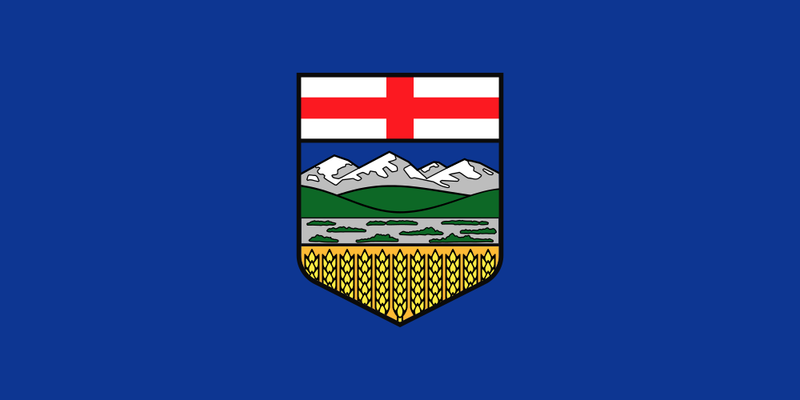 Nevertheless, should the UCP manage to get that score in the ballot box on election day, Jason Kenney would assuredly become the next Alberta Premier. The NDP of Rachel Notley stands at 40% of the decided and leaning vote, a result eerily similar to her 2015 result when she won against a divided right. 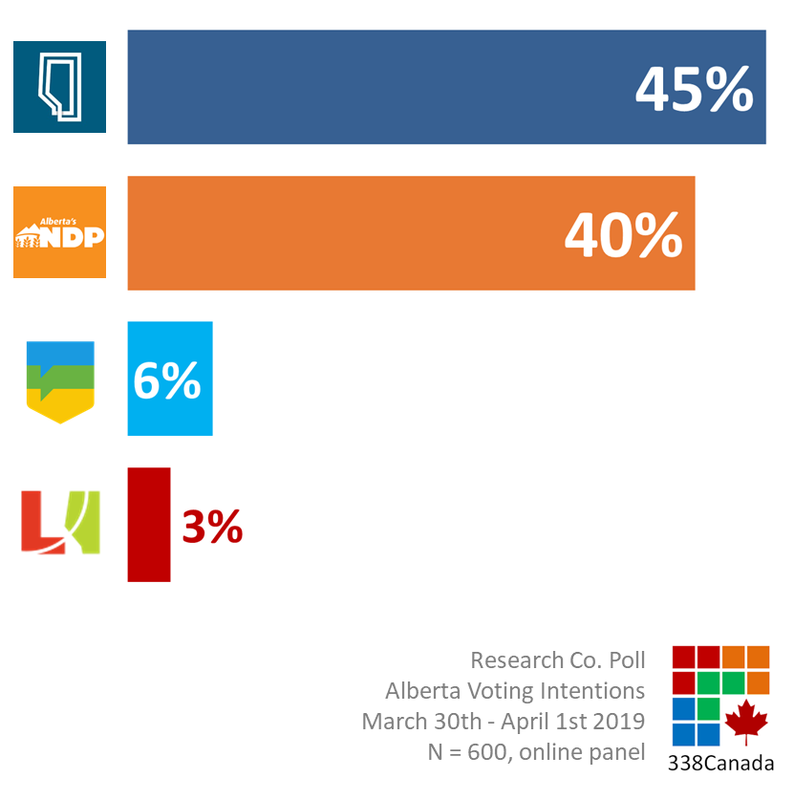 The Alberta party gets the support of only 6% of respondents. Considering the size of regional sub-samples of this poll, there is a statistical tie (with a slight advantage for the UCP) in Calgary. This data is consistent with other pollsters and current projections. 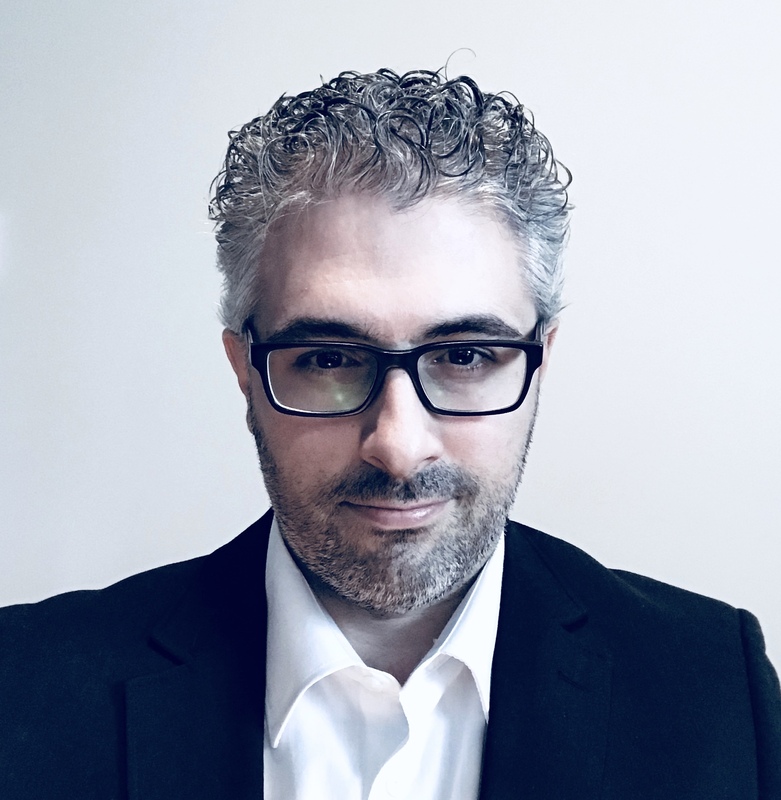 Research Co. measures the UCP at 43% and the NDP at 39%. Unsurprisingly, the NDP leads the UCP by double digits in the Alberta capital. There was a complete NDP sweep of Edmonton in 2015, but the gap between the main parties is closer this time around. 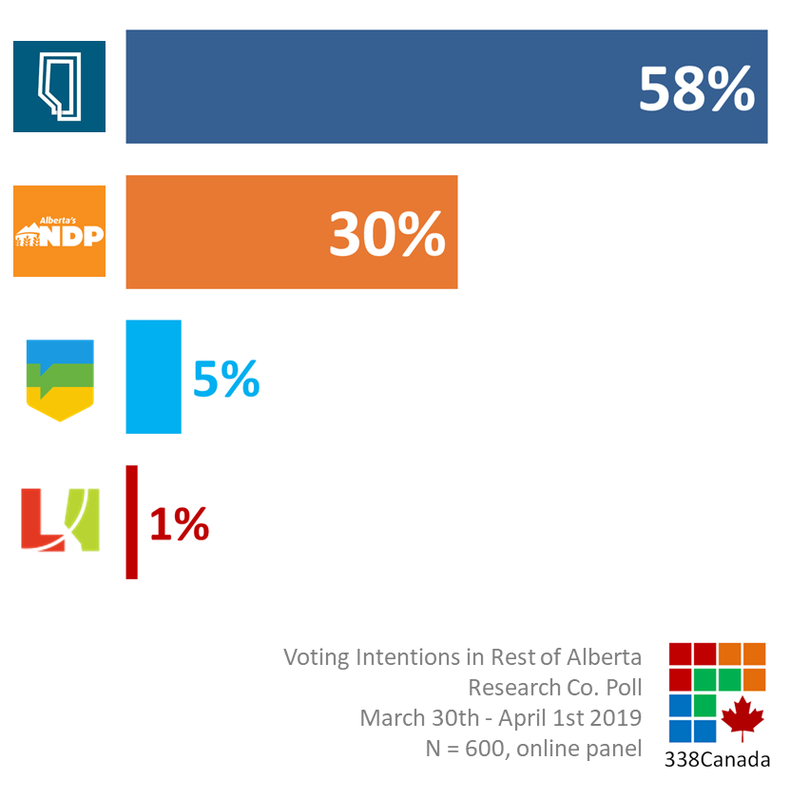 In the rest of Alberta, the UCP dominates voting intentions. 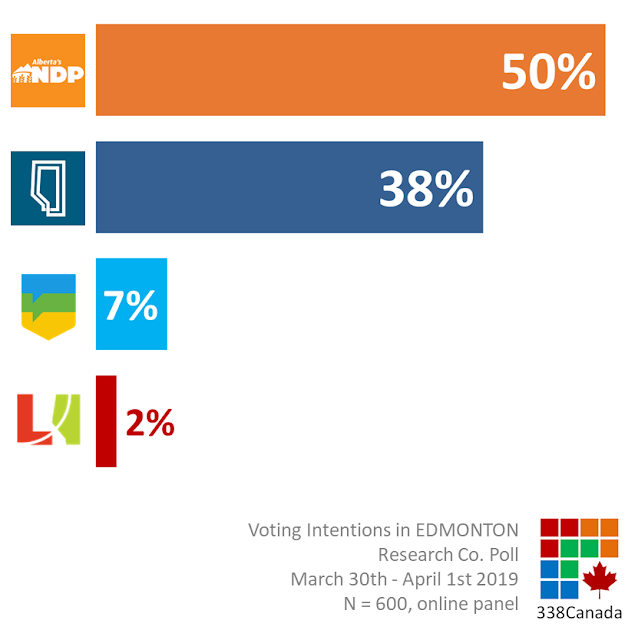 Research Co. measures the UCP leading the NDP by 28 points (and other pollsters have an even greater gap). This could translate into a UCP sweep outside of the two metropolitan areas, with the notable exception of Lethbridge West - currently projected as a toss up. The 338 Alberta Projection will be updated this morning. Stay tuned. Here is the poll report from Research Co.